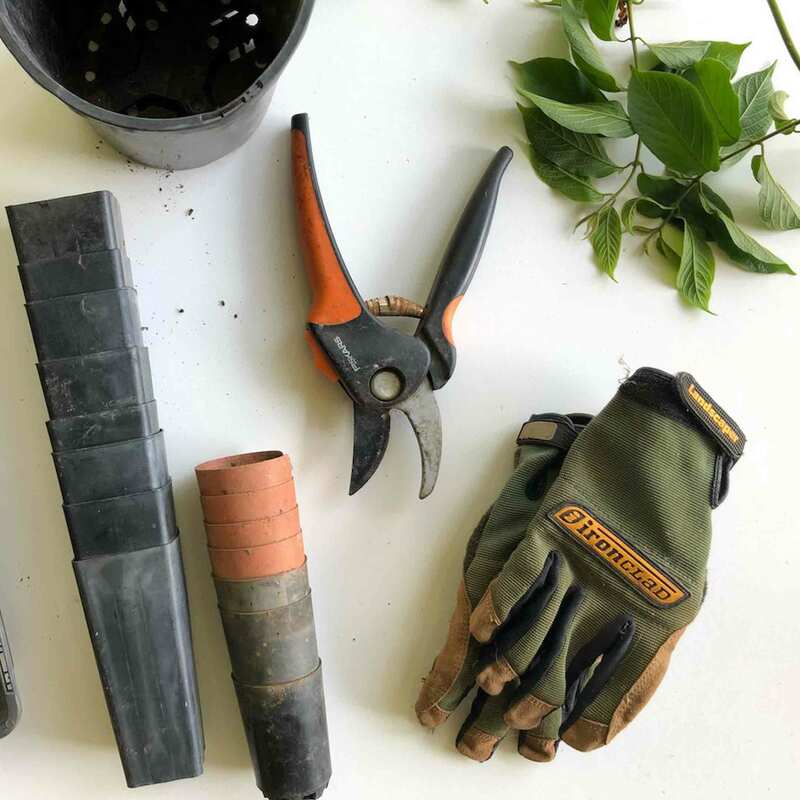 Elite Gardens and Roofing are a well established home improvement company located in Co. Clare with over 25 years experience in roofing and gardening. 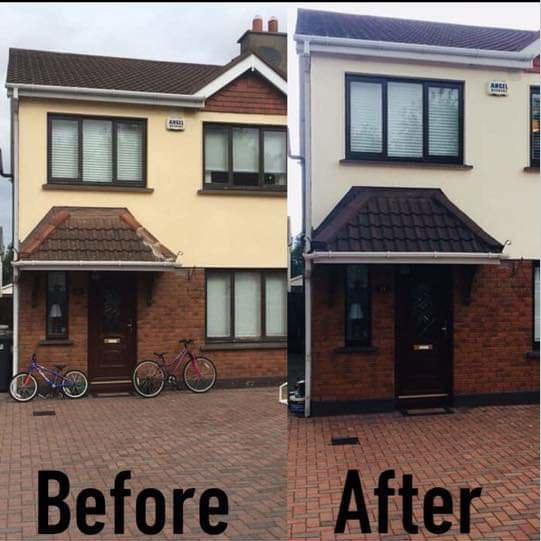 We also specialise in other forms of home improvement and cover areas such as Limerick, Galway and surrounding areas. We are more than happy to answer any questions that you might have. For a free quote on any work, just give Tom a call on 089 4901915. 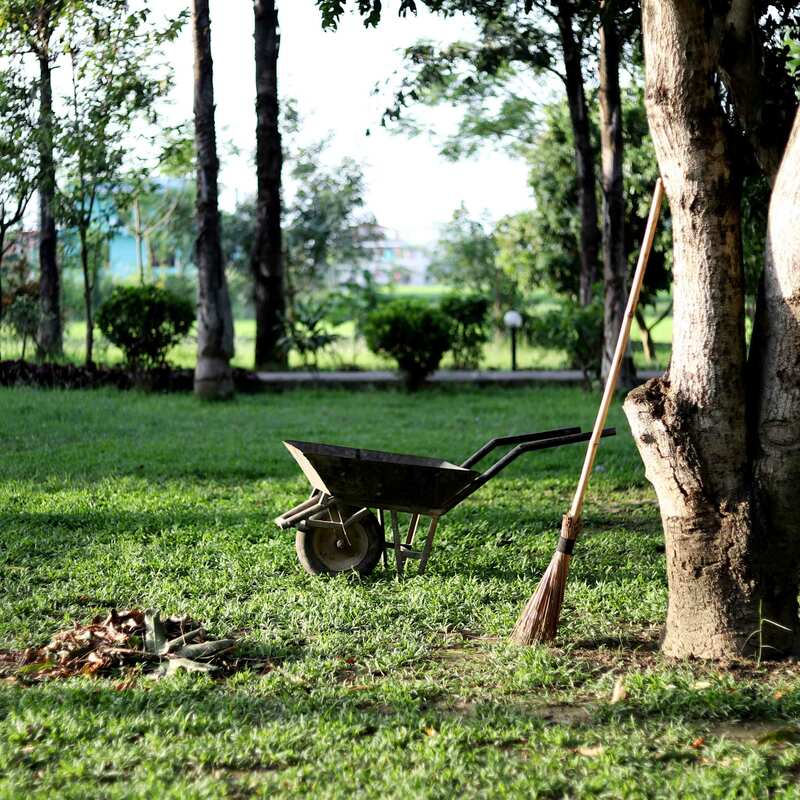 At Elite Gardens and Roofing we provide a number of services and endeavour for our customers to be 100% satisfied. 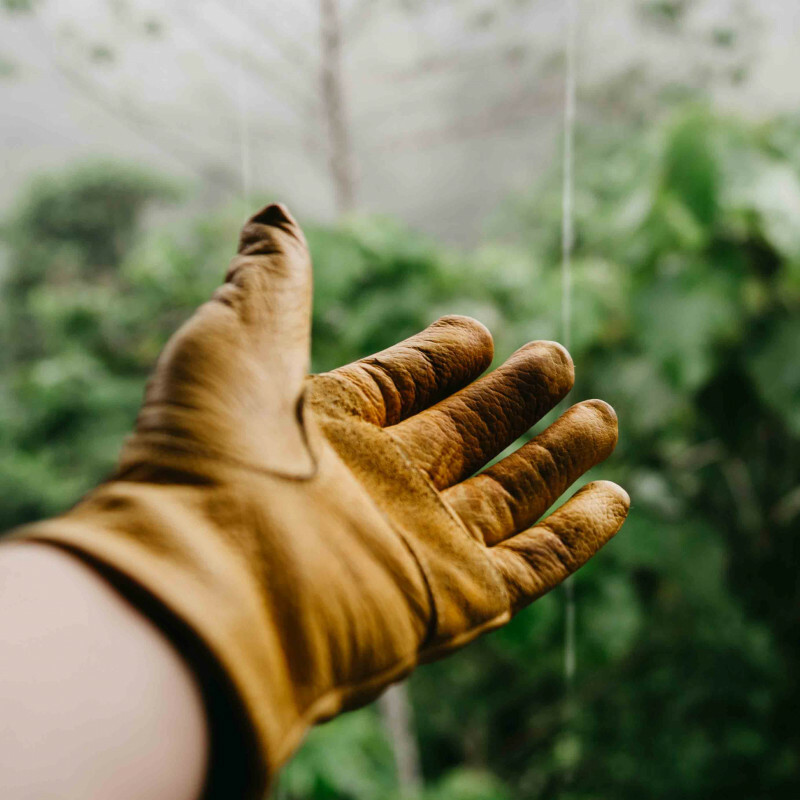 Getting your roof cleaned is a relatively quick and easy way of improving the look of your home, by removing moss, lichen, dirt and anything else that has accumulated up there. With having your roof cleaned, it can once more look like new! In addition, it could also add several years to the lifespan of the roof. Roof tiles are prone to lichen and moss growing on them and though this will rarely do any damage to the roof tiles, it certainly can block the gutters and largely impact the aesthetic of the roof. 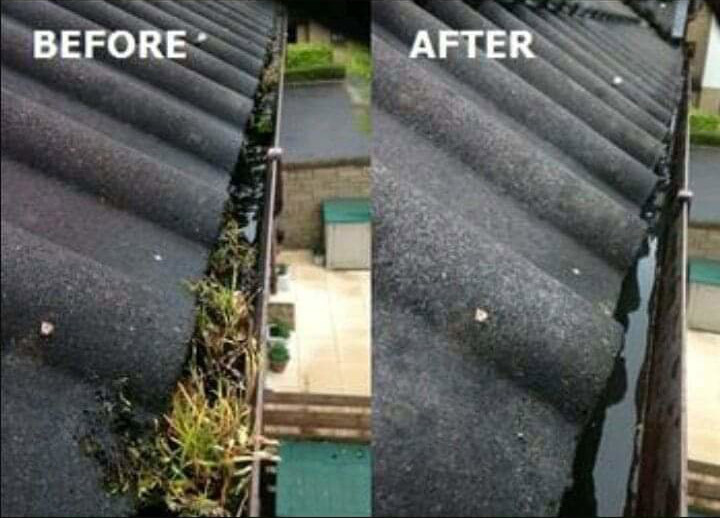 Regular gutter cleaning can reduce the risk of long term damage to both gutters and surrounding roofing, preventing deterioration of the property structure. 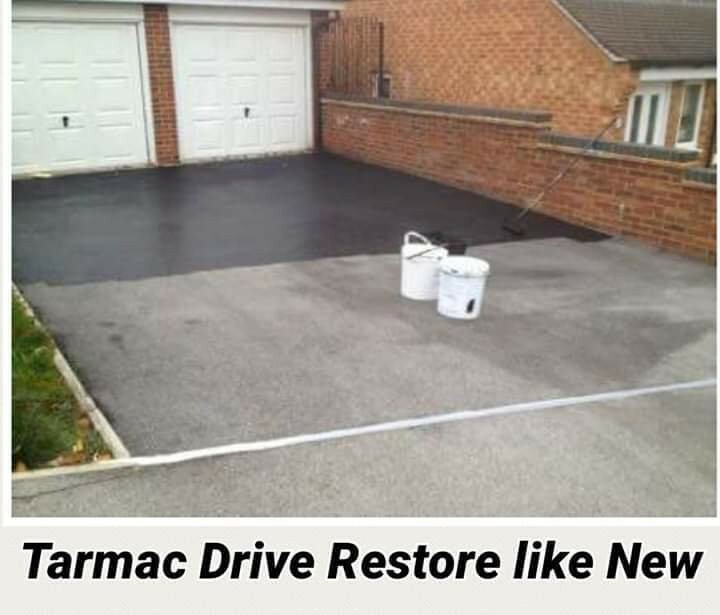 We can also paint the interior or exterior of houses and commerical buildings, or we could tar seal your driveway to make it look new again. We provide chimney cleaning, with brushing and vaccuming. 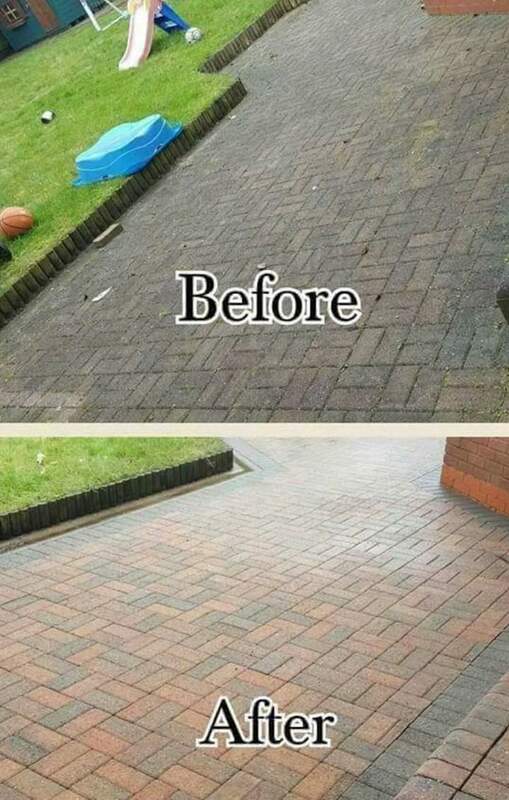 We provide a number of service to make your house or business look as good as new! 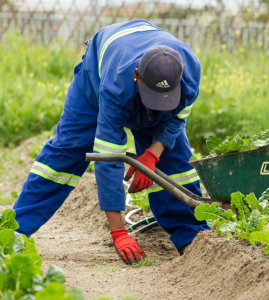 If you wish for any further information regarding our services, or for a free quote, give a quick call to Tom on 089 4901915. We look forward to hearing from you! At Elite Gardens and Roofing we provide a number of services and endeavour for our customers to be 100% satisfied. 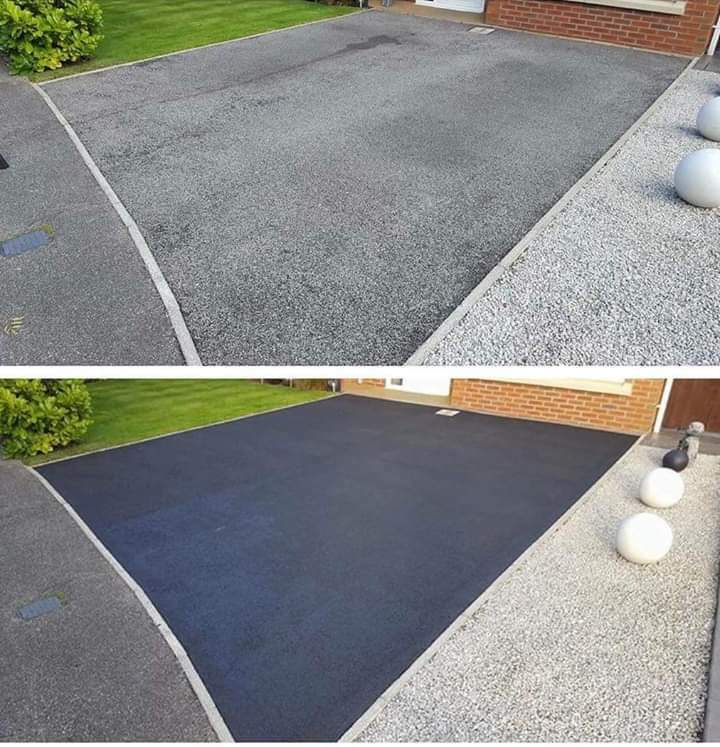 We can also paint the interior or exterior of houses and commerical buildings, or we could tar seal your driveway to make it look new again. 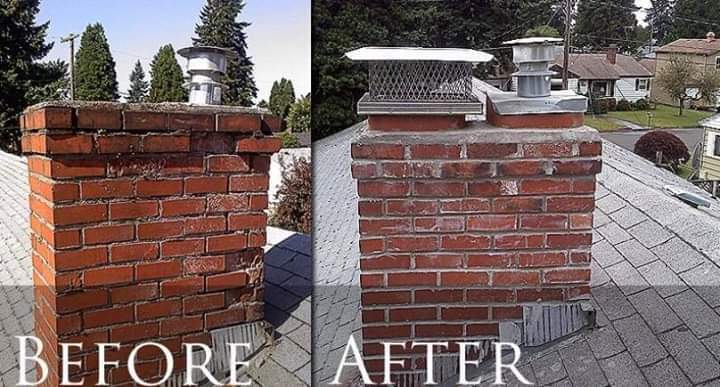 We provide chimney cleaning, with brushing and vaccuming. We provide a number of service to make your house or business look as good as new! If you wish for any further information regarding our services, or for a free quote, give a quick call to Tom on 089 4901915. We look forward to hearing from you!